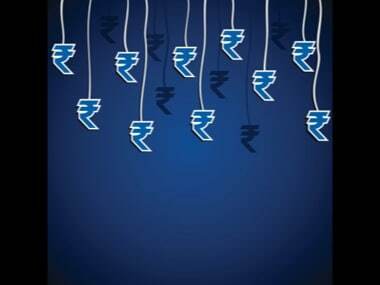 The fall in rupee has shot up oil import bill for the world's fastest-growing oil user by 76 percent to $10.2 billion in July. 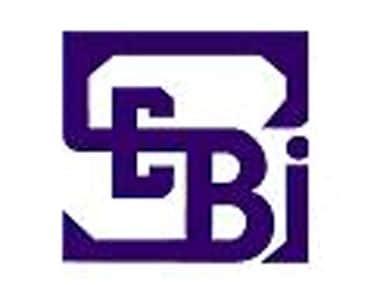 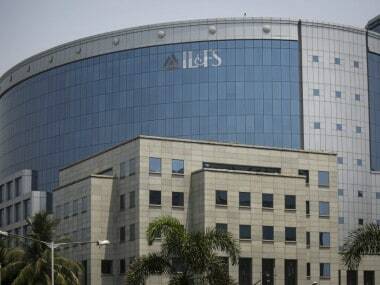 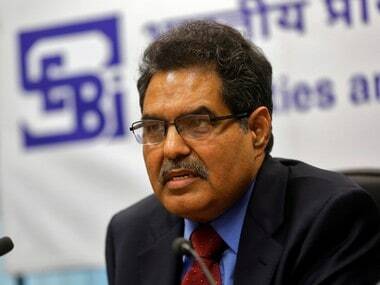 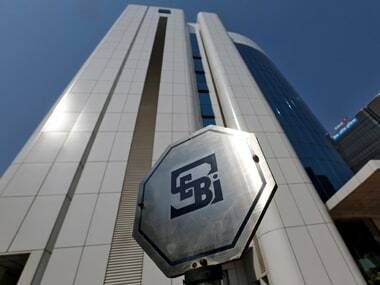 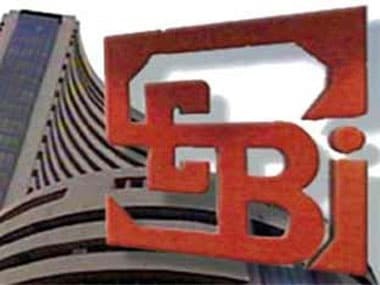 The board of SEBI has cleared the framework for enhanced market borrowings by large corporates and it would come into force from 1 April, 2019. 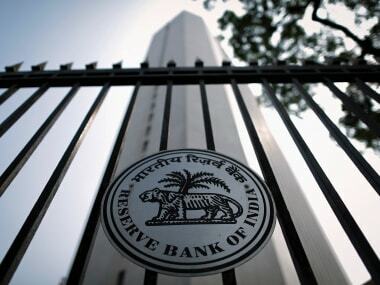 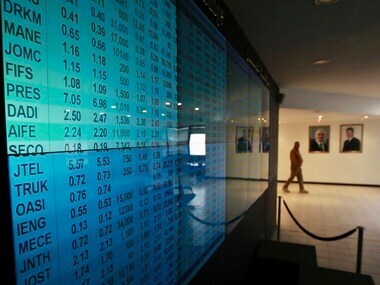 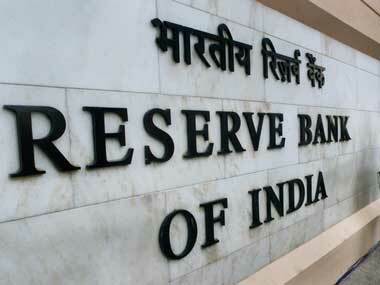 The Reserve Bank today allowed banks to raise funds by floating rupee-denominated bonds in overseas market as part of an additional avenue to raise long-term funds.